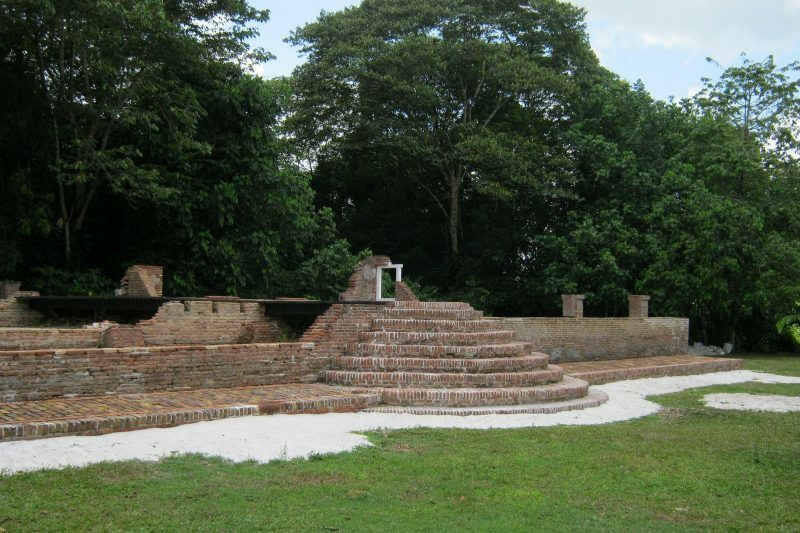 Jodensavanna – Colakreek Tour – METS N.V.
About 70 kilometers south of Paramaribo, on the right bank of the Suriname river, lies the former Jewish settlement Jodensavannah. 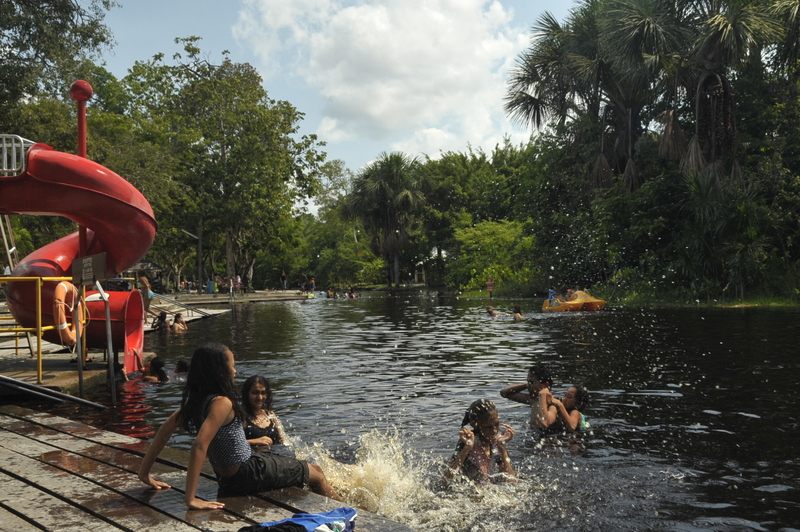 Recreation resort Cola Creek, 50 km south of Paramaribo, lies in the midst of the savannah area. This historic place is named after the Jews who fled the inquisition in Europe and who settled in this savannah area. 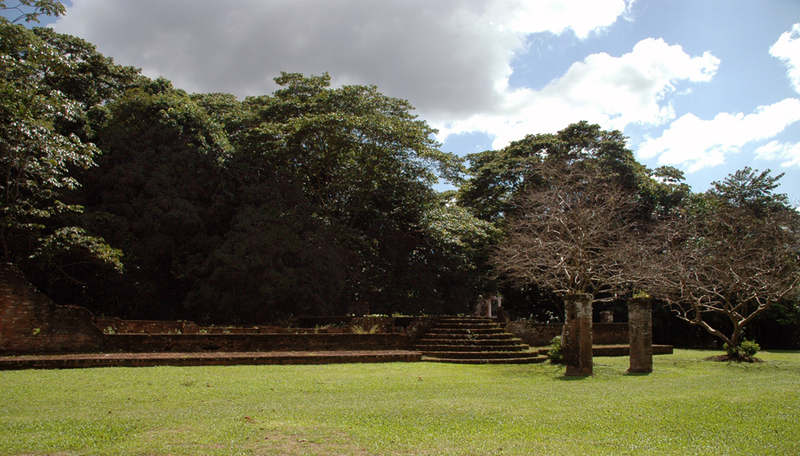 There they build plantation where primarily cane sugar was cultivated. The introduction of sugar beet in the 18th century resulted in the downfall of Jodensavannah. 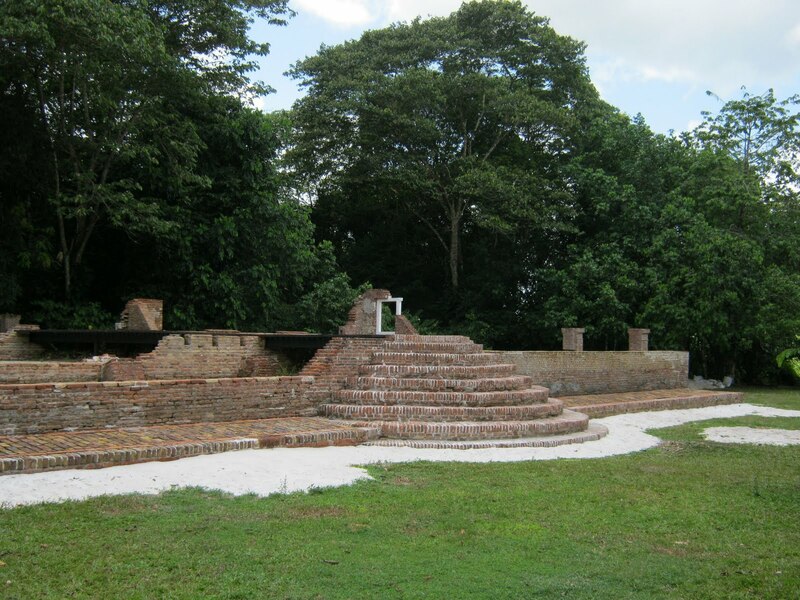 After a fire that largely destroyed the settlement in 1832, the plantation owners moved to the city. The ruins of the oldest Jewish synagogue in the American continent are still visible just like the graveyard. And there is also a small museum. 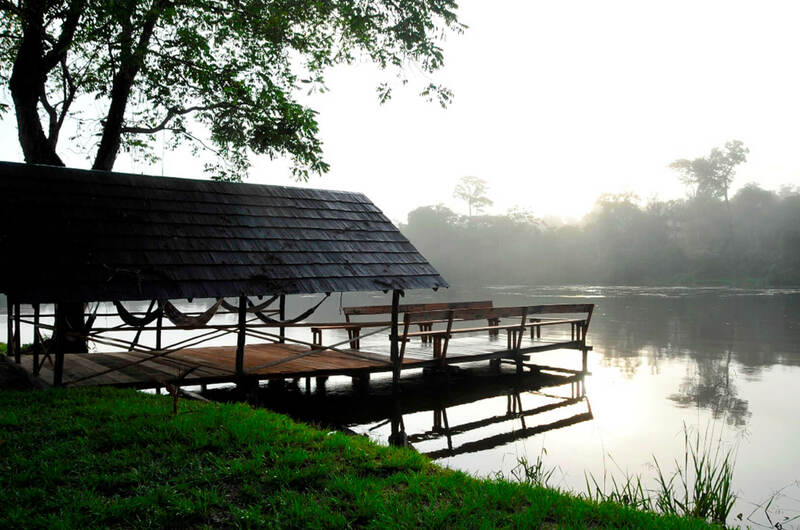 Cola Creek is the oldest recreation resort in Suriname and is managed by METS since 1995. 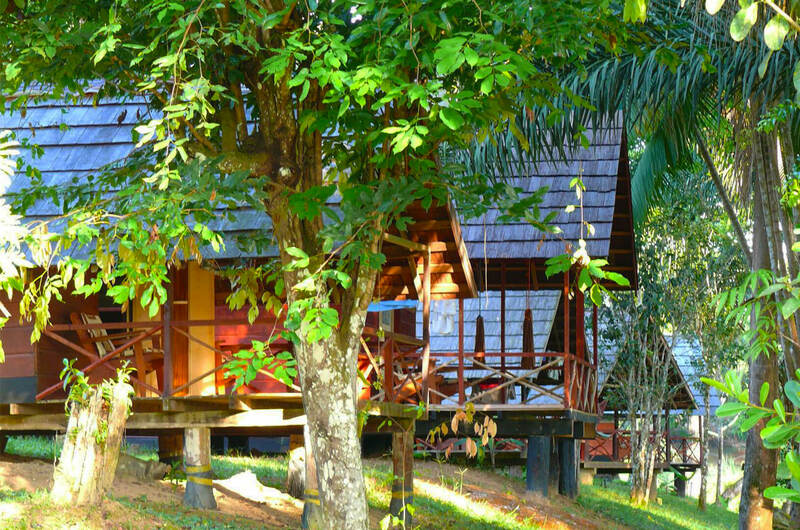 This shady nature swim resort is very popular among the Surinamese. During the holiday periods and weekends the resort is bustling with visitors but outside these periods you can truly enjoy the peaceful, beautiful nature and refreshing water. Cola Creek’s name, indeed from Coca Cola, is derived from the darkbrown color of the water in the creek. You depart by bus around 08.00 hrs from Paramaribo. Via the Martin Luther King “Highway” you reach Paranam after approx. 50 minutes and you pass the plant of the bauxite company Suralco. You pass the small Amerindian village Powakka towards Carolina. 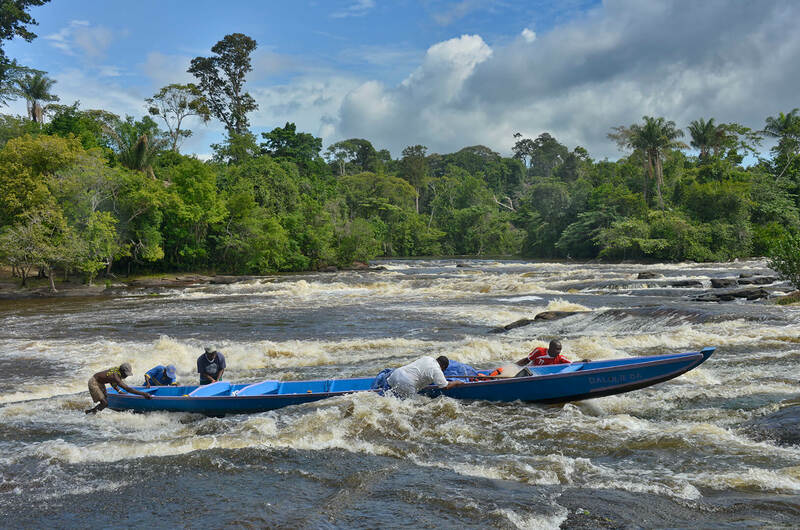 There the ferry takes you to the other side of the Suriname river. From there it is not that far anymore to Jodensavannah. 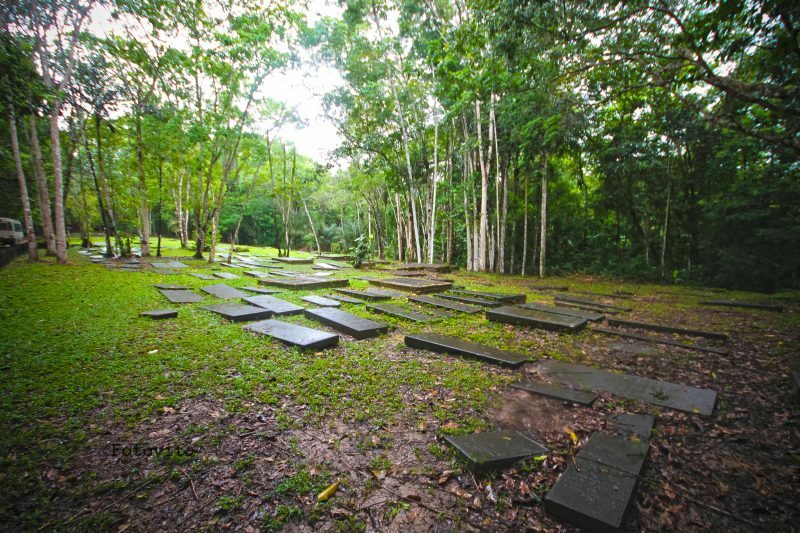 On the spot, the guide tells you more about this historic settlement and the unique graveyard in the jungle of Suriname. 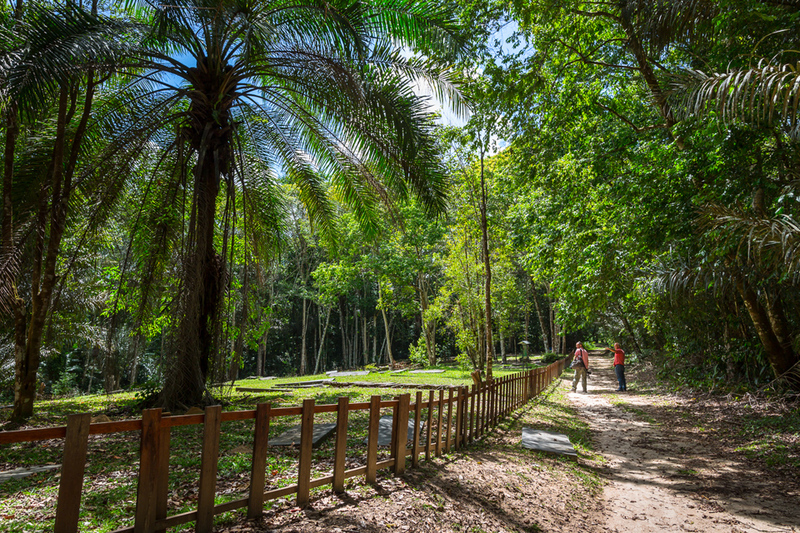 Your visit to Jodensavannah, the peaceful nature and the water spring in this area will leave you with a lasting memory. After the visit to Jodensavannah you can relax at recreation resort Cola Creek in the midst of the savannah area. Here you enjoy a picnic lunch. Afterwards you have the opportunity to go swimming, sunbathing or just enjoy the surroundings. Late afternoon, arrival back in Paramaribo. 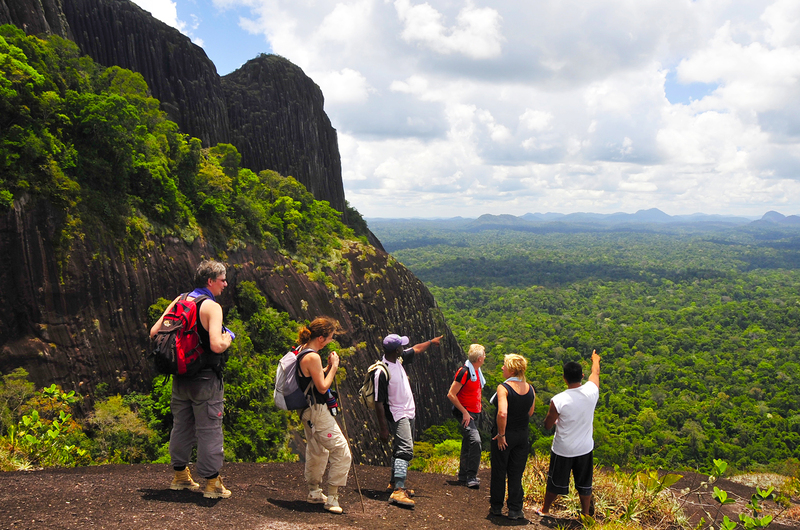 Departure time: 08.00 hrs at Hotel Residence Inn or pick up at one of the large hotels in Paramaribo.